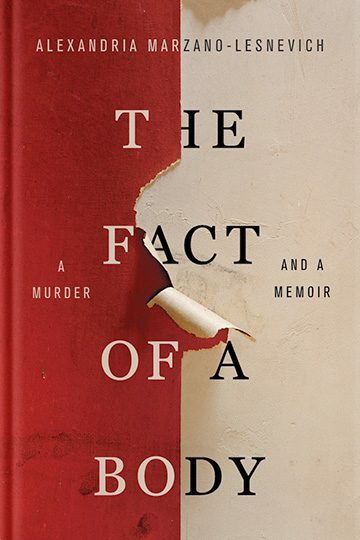 An intellectual and emotional thriller that is also a different kind of murder mystery, THE FACT OF A BODY is a book not only about how the story of one crime was constructed — but about how we grapple with our own personal histories. Along the way it tackles questions about the nature of forgiveness, and if a single narrative can ever really contain something as definitive as the truth. This groundbreaking, heart-stopping work, ten years in the making, shows how the law is more personal than we would like to believe — and the truth more complicated, and powerful, than we could ever imagine.